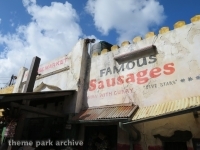 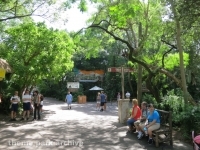 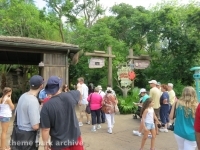 Disney's Animal Kingdom is the fourth and newest theme park at the Walt Disney World Resort. 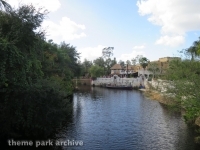 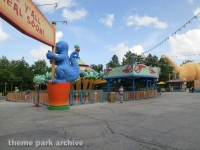 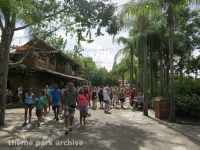 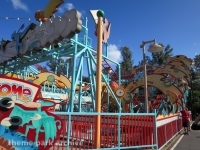 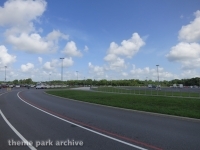 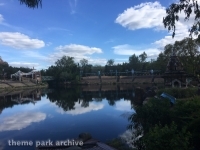 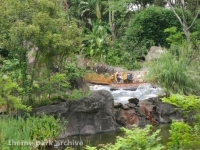 The park opened in 1998. 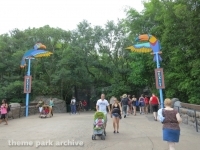 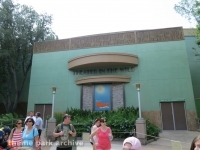 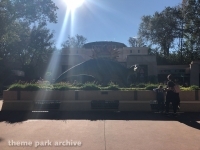 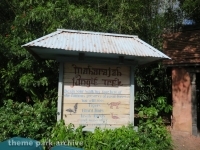 The park is themed to zoology. 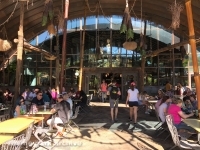 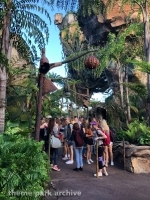 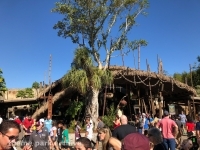 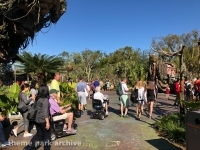 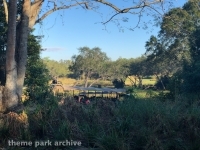 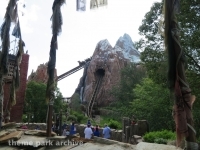 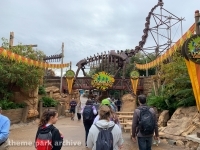 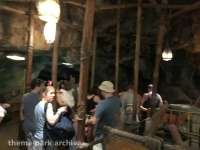 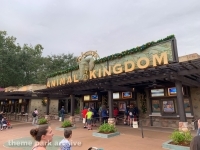 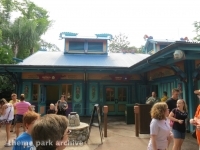 Disney's Animal Kingdom has several themed lands including Oasis, Discovery Island, Pandora - The World of Avatar, Africa, Rafiki's Planet Watch, Asia and DinoLand U.S.A..